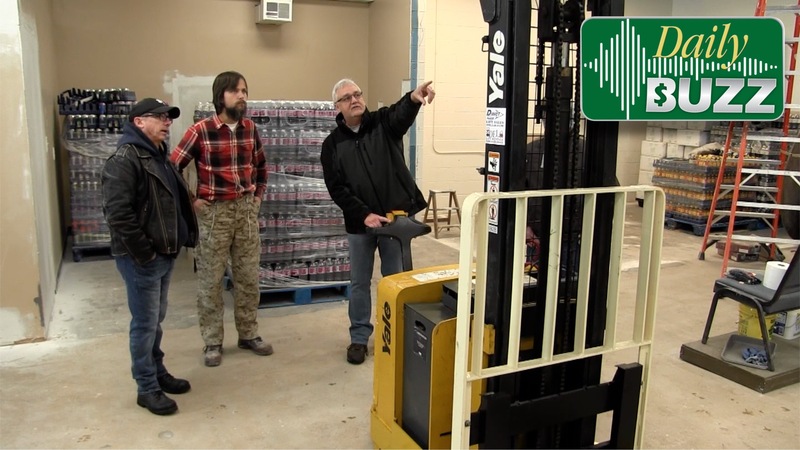 Direct Forklift delivers a needed piece of equipment to the Warren Family Mission. 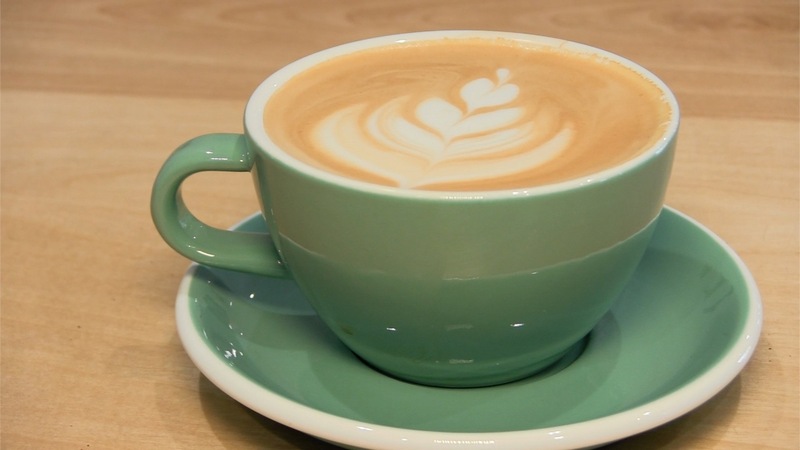 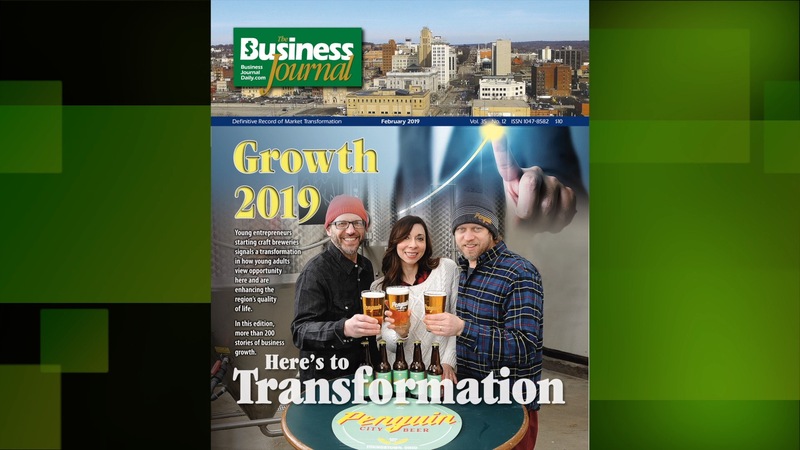 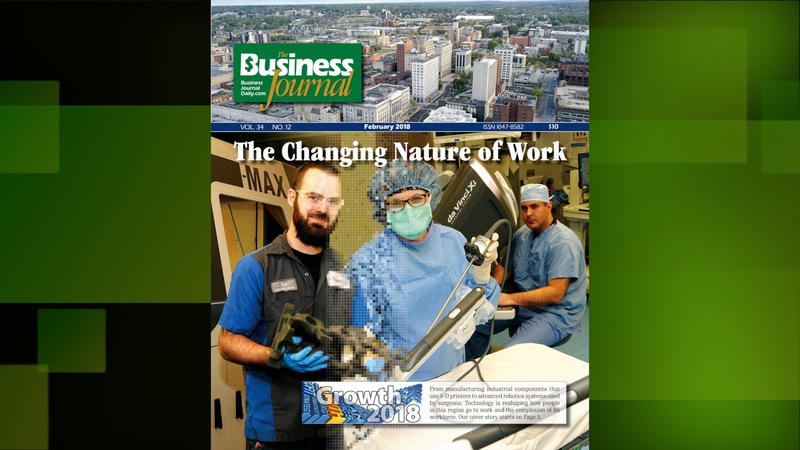 Feb. 1, 2019: In the TGIF Report, Michael Moliterno reviews the only business resource you need this year: Growth Report 2019. 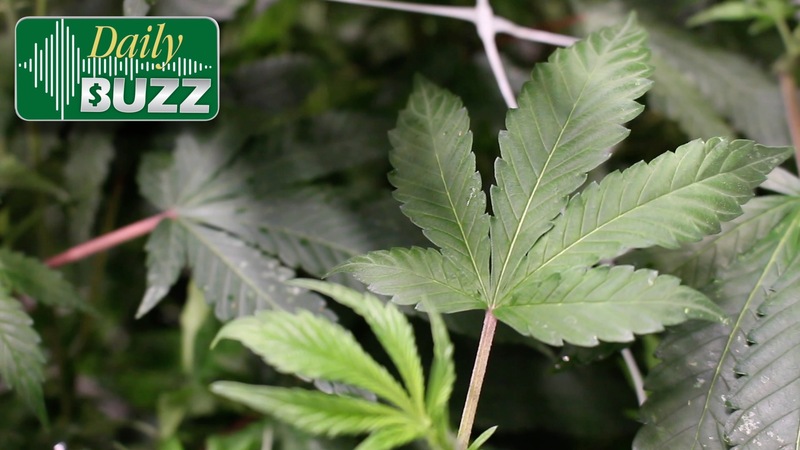 We go inside Calyx Peak Companies' cultivation site in Akron as the company celebrates its first medical marijuana harvest. 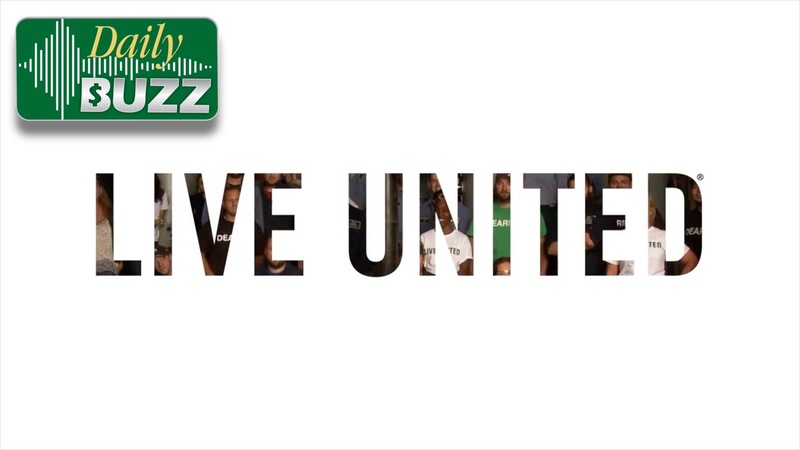 United Way reflects on its past 100 years and looks forward to a year of celebration with “Change Makers." 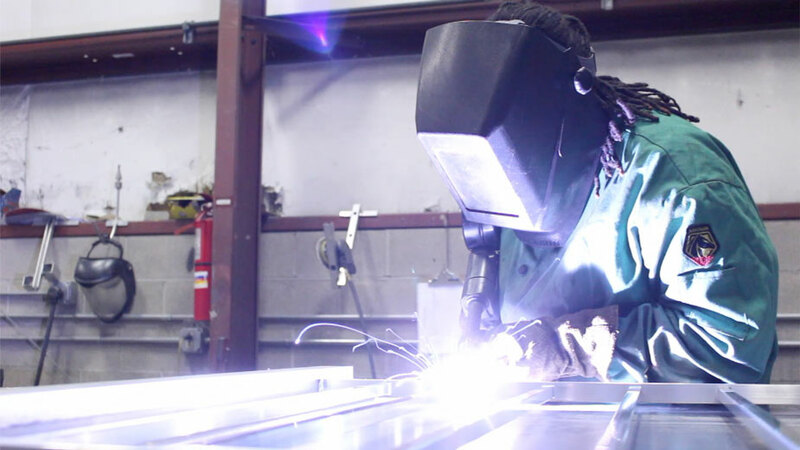 Shapes Unlimited is reaching new heights as students from Flying High gain on-the-job experience. 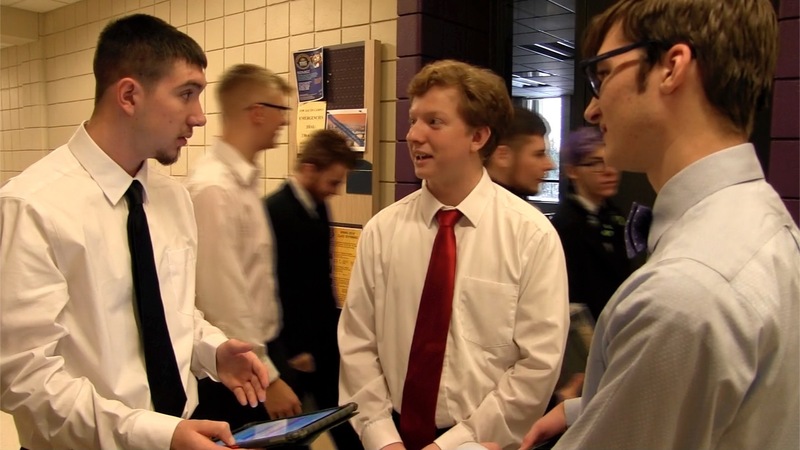 About 200 high school students competed in the Business Professionals of America Ohio Region 11 Competition Friday at Kent State Trumbull. 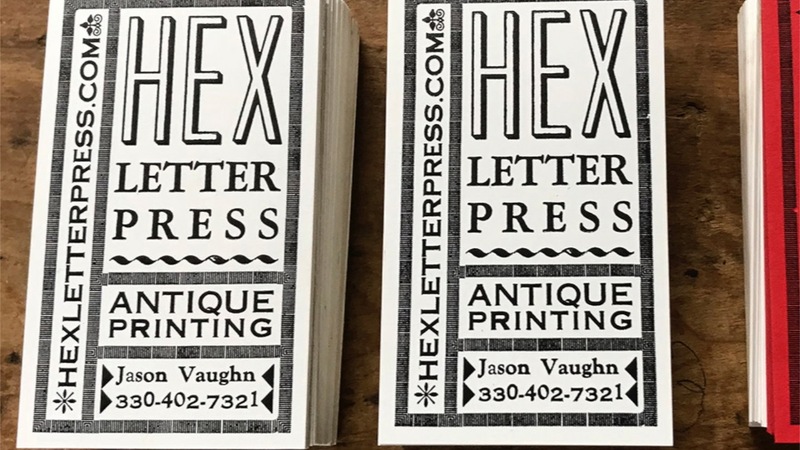 At Hex Letterpress, Jason Vaughn keeps old-school printmaking alive with posters, coasters, business cards and more. 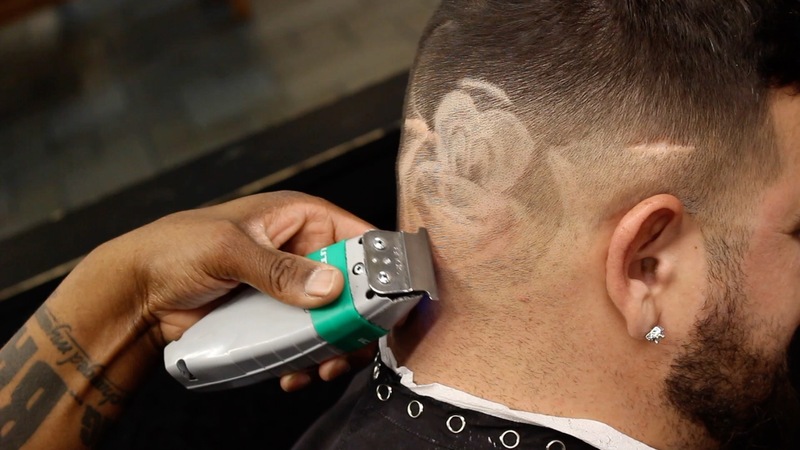 Local barber shops are thriving as men return to the chair for trims, shaves and conversation.